Monday Poll: Does an Unlockable Bootloader Matter Anymore? 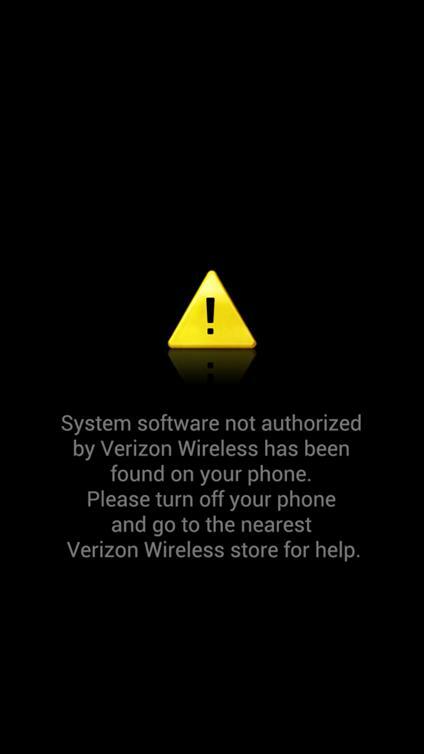 Bootloaders are back in the spotlight this week thanks to Verizon deciding to lock down the Galaxy S3. Whenever this topic comes up, some of us freak, threaten to change carriers, and even go as far as creating petitions to try and force a change. Others could care less, as a secured bootloader really only affects those that choose to flash custom ROMs and kernels. For many, a secured bootloader means very little, right? Or is there a bigger population that does care, bigger than these OEMs and carriers are ready to accept? Only one way to find out and that’s through a poll. Tell us, does a secured or “locked” bootloader affect your purchasing decision? Does an Unlockable Bootloader Matter Anymore? Yes, I won't buy a phone if it can't be unlocked. It's a bonus, but I don't base phone buying decisions off of it. No, this doesn't affect my purchasing decision at all. Android 4.1 Headed to AOSP Today!